Were YOU published in one of our cookbooks? use 'em on Facebook or your blog! 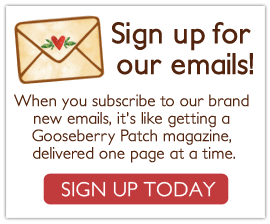 Scroll down to get general Gooseberry Patch badges...keep going for the latest cookbook badges!